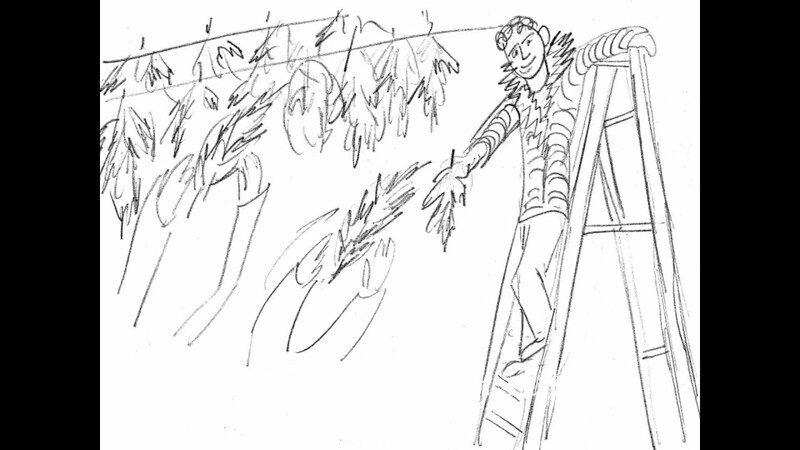 Have FUN growing Plants and Harvesting Pounds while you try for that big cash payoff every grower wants. 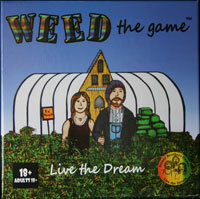 WEED the Game is a board game for adults that lets you experience the high and lows of being a grower. 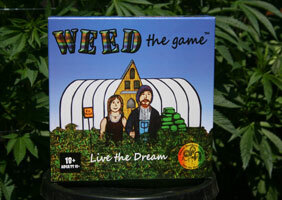 See this video from urbanremo/Urban Grower Online for a quick rundown of the game. Stoner Brothers Games added a new photo. Come check us out at Humboldt Cannifest on April 19th at Redwood Acres Fairgrounds. We have a free tournament all day with prizes! Join us for the YES WE CAN! Parade and stand up for your rights to legal access. Cannifest has an awesome music line up.